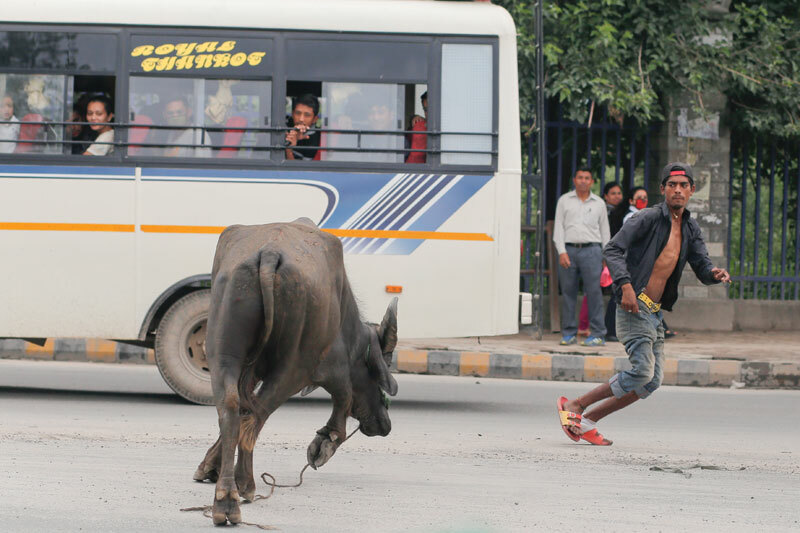 KATHMANDU, June 23: A buffalo on the loose created terror among people at the middle of the capital city in Sundhara on Thursday. The male buffalo created panic among pedestrians and two-wheelers riders. The traffic has also distributed by the unwanted guest. 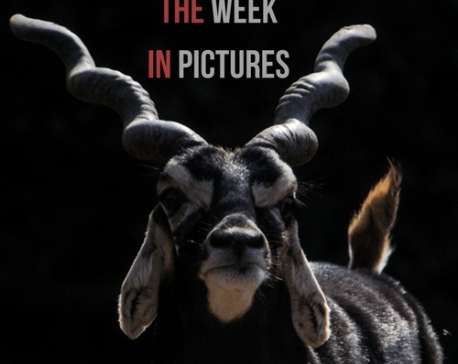 Employees from Kathmandu Metropolitan City Office later took the unruly animal into control.